Luxurious accommodations, a world-class spa and a romantic beach — vacations at Hilton Sandestin Beach are the perfect way to celebrate with your special someone. In March, we were excited to welcome back longtime guests Tammy and Jimmy Stanley. The Stanleys celebrate their 10th wedding anniversary this month — the eighth in a row they’ve celebrated with us at Hilton Sandestin Beach. Tammy and Jimmy come to the resort twice a year — once in March for their wedding anniversary and again in September for Tammy’s birthday. The couple loves to go to Sandcastles for a delicious buffet breakfast in the morning followed by walks on the beach sipping on Caribbean Margaritas from Barefoot’s. Though they hail from Tennessee, the Stanleys consider Sandestin a second home. They enjoy their yearly trips to Hilton Sandestin Beach — and even cancelled a cruise to Mexico this year so they could return to the sugar-white sands and emerald waters they love so much. 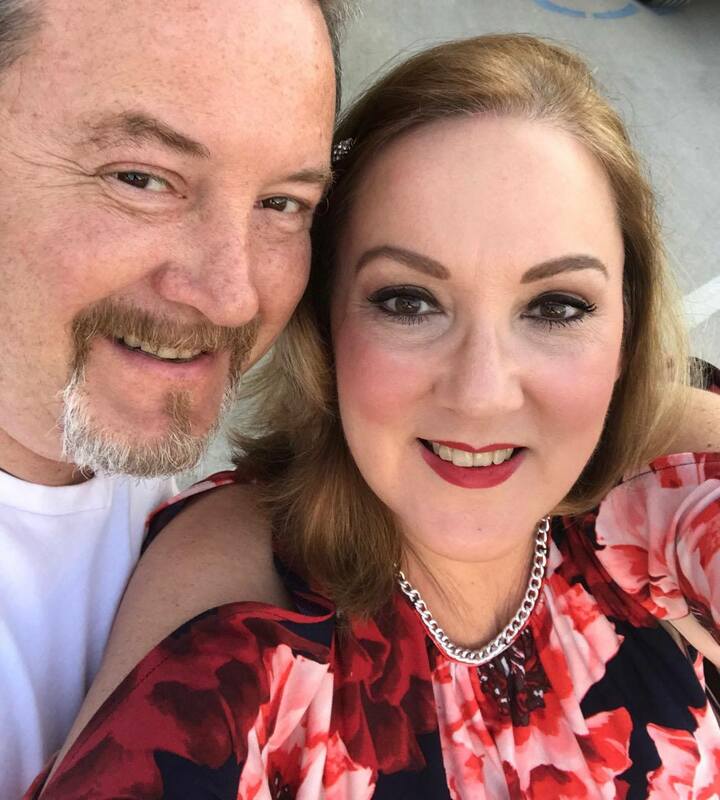 This time around, Tammy and Jimmy visited some of their favorite restaurants in town, indulged in a massage at Serenity by the sea Spa and spent their evenings enjoying the beautiful sunsets on the coast. The weather was wonderful — so wonderful in fact that they left the sliding glass doors wide open in their room to enjoy the peaceful sound of the ocean waves lullaby them to sleep. Thank you Tammy and Jimmy for choosing to celebrate with us — we always look forward to having you both on property! 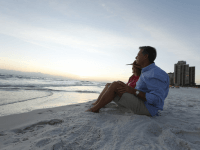 Would you like to celebrate your anniversary at Hilton Sandestin Beach? Check out our vacation packages here, and plan your own romantic beach vacation!